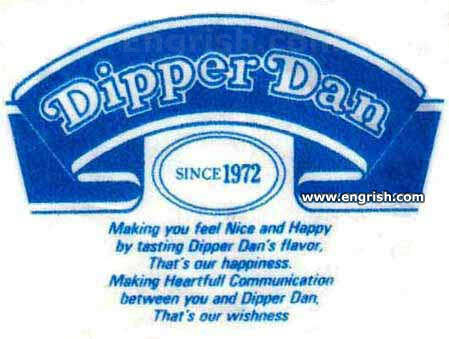 Best wishness to you with all our heartfullness. 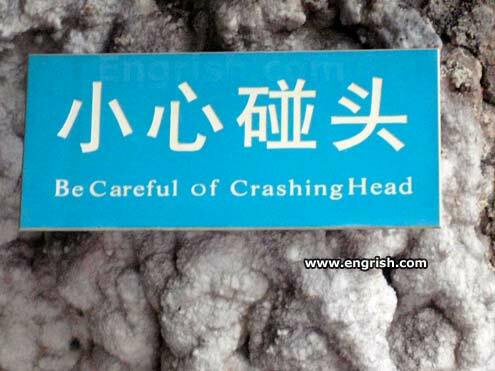 Watch out for falling rock, too. 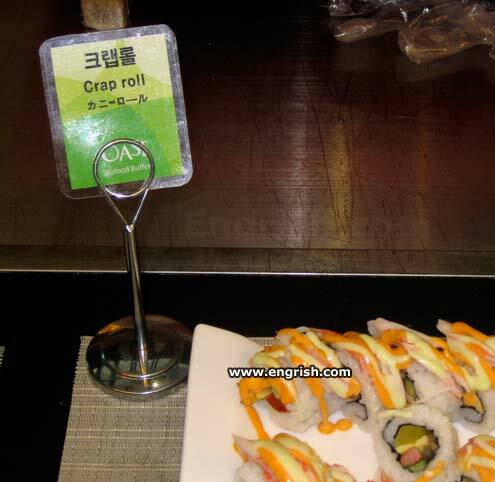 I'll have the crap roll with a large urine slushee, please. Look, Honey! Here's a good one for our daughter!